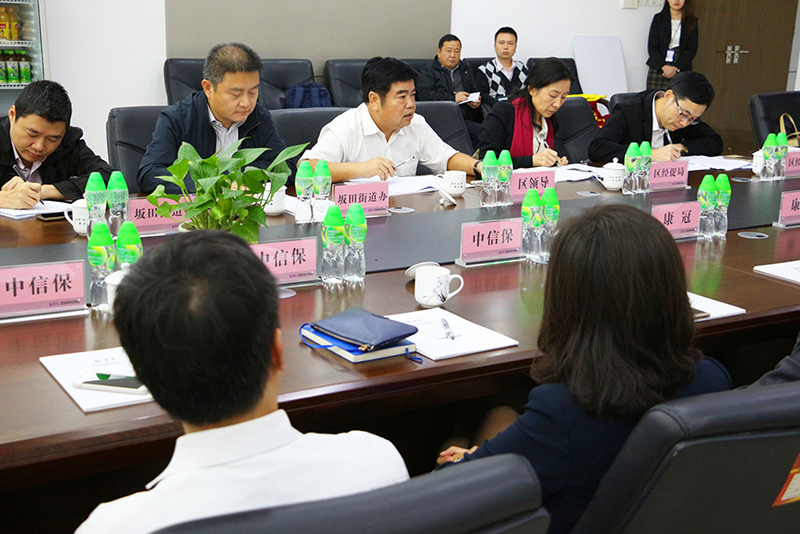 On December 12,Chen Guangwen,Deputy district mayor of Shenzhen Longgang district, led a team to visit KTC Group. This visit aims to find effective ways to serve enterprises and to create well outside circumstance for their development by deeply learning enterprises' production operation state and the difficulties and problems in its development process. 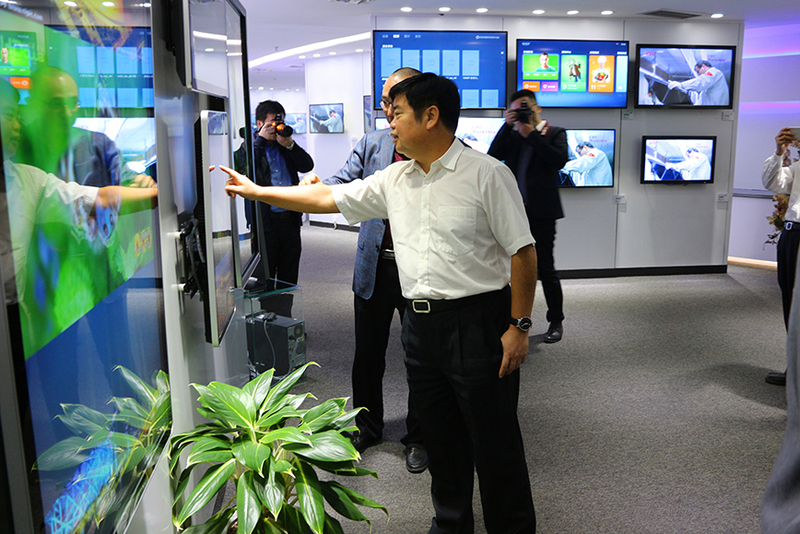 In the morning of that day,Chen Guangwen,accompanying by Ling Bing,the president of KTC company, visited Bantian factory and give the full affirmation to KTC product innovation in recent years. On the forum,president made a report of KTC current production operation state and future development plan,as well as put forward the difficulties KTC current facing. Related district government leaders replied these problems patiently. At the same time,Chen Guangwen gave a high evaluation on the accomplishment achieved in recent years and future blueprint and hoped KTC continue to take full advantage. President responded that,guided by favorable policy in Shenzhen Longgang district,KTC will continue to strengthen product innovation and market exploitation,provide superior products and service to give back to society,and make contribution to promote Longgang district development.